Julie is our primary legal secretary. She maintains our filing system; she copies, scans and collates all our documents, and generally keeps us all organized. Hers is the friendly voice you hear when you call our firm. 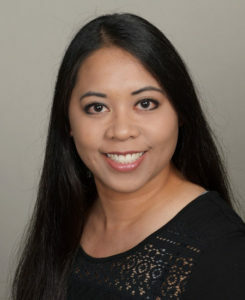 Julie can assist clients with scheduling appointments and connect them to the appropriate party.